- Custom decks, pergolas, roofs. - Old fashion customer service. Why choose Structure Decks and Pergolas LLC? Structure designs decks, pergolas, and roofs by taking into account, aesthetics, function, and stability. Imagination and creativity are evident in every build.​. 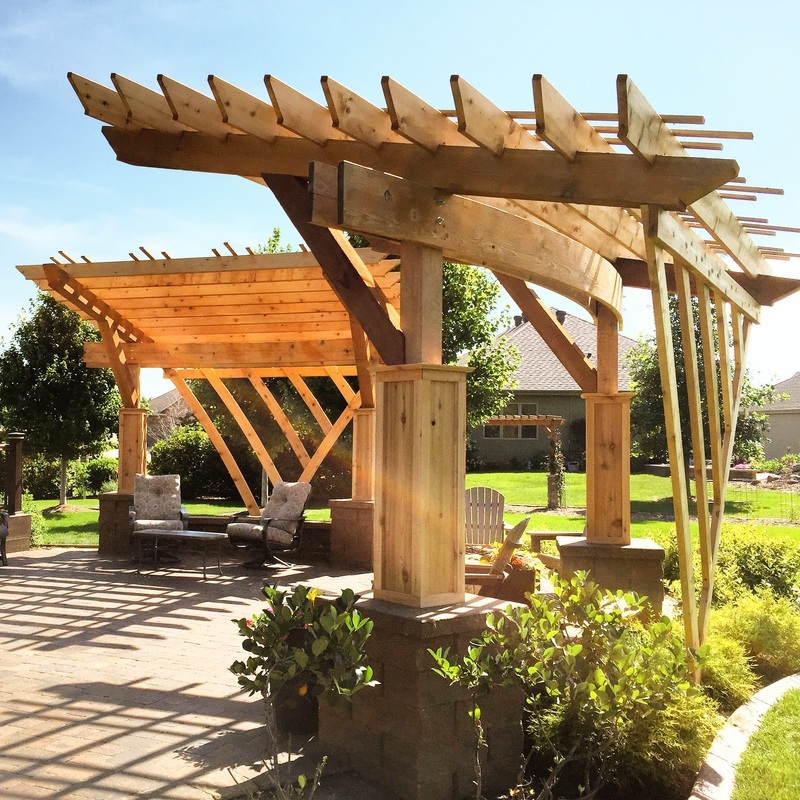 Structure Decks and Pergolas, Omaha's own premier design and build company!